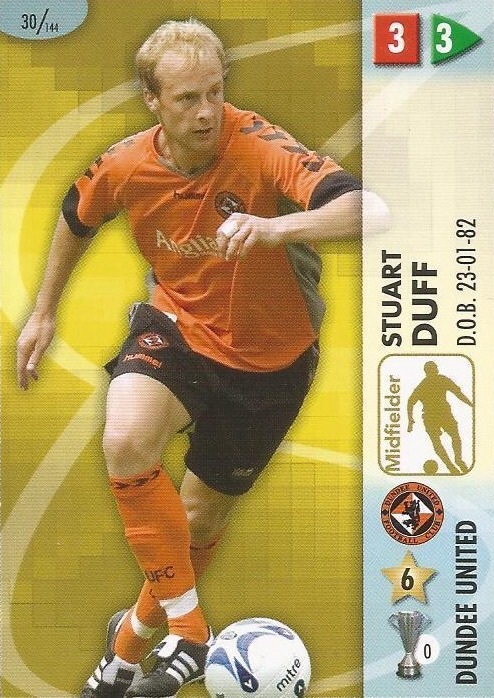 Stuart came through the youth programme at Tannadice. By 1999-2000, he was a part of the Under-21 side and became a regular in the first team from 2002-03 for the next five years. 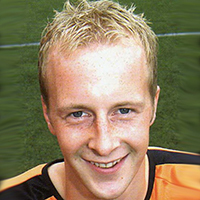 Stuart was a Scotland Under-21 international and in May 2005, he collected a runners-up medal in the Scottish Cup final. During 2007-08, he was less often used and left to join Aberdeen in January 2008. Stuart was born on this date in Aberdeen. Just five minutes separated United from their first derby victory since April 2002 when Dundee talisman Steve Lovell snatched a dramatic leveller to leave the sides with one point a-piece. On the back of Dundee’s second half display it was probably a deserved equaliser, but United will regret not building on their early lead, enjoying much the better of the first half. Two wonder strikes from Barry Robson and a counter from Stuart Duff were enough to give United their first win of the season. Ex-Dundee man Garry Brady was on target for the Buddies in a game that also saw United man Robson harshly red-carded in the dying minutes. 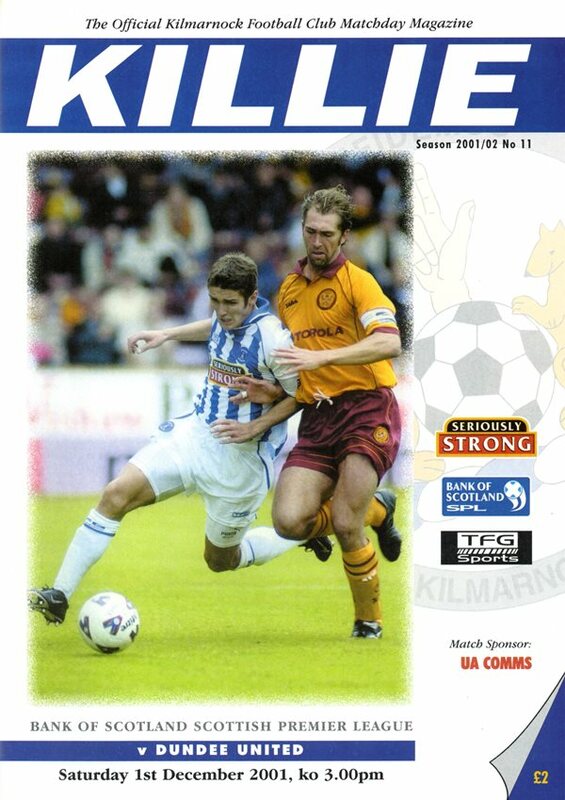 After an early gift for Kenny Deuchar inside twelve minutes, United managed to get themselves back in the game through a Noel Hunt header shortly before the half hour. Despite United looking to be in the ascendancy and the more likely to build a lead, Nicky Deverdics capitalised on another defensive lapse to score what proved to be the winner just before half time.